Death of Monopoly: Board Game Bash a huge success! 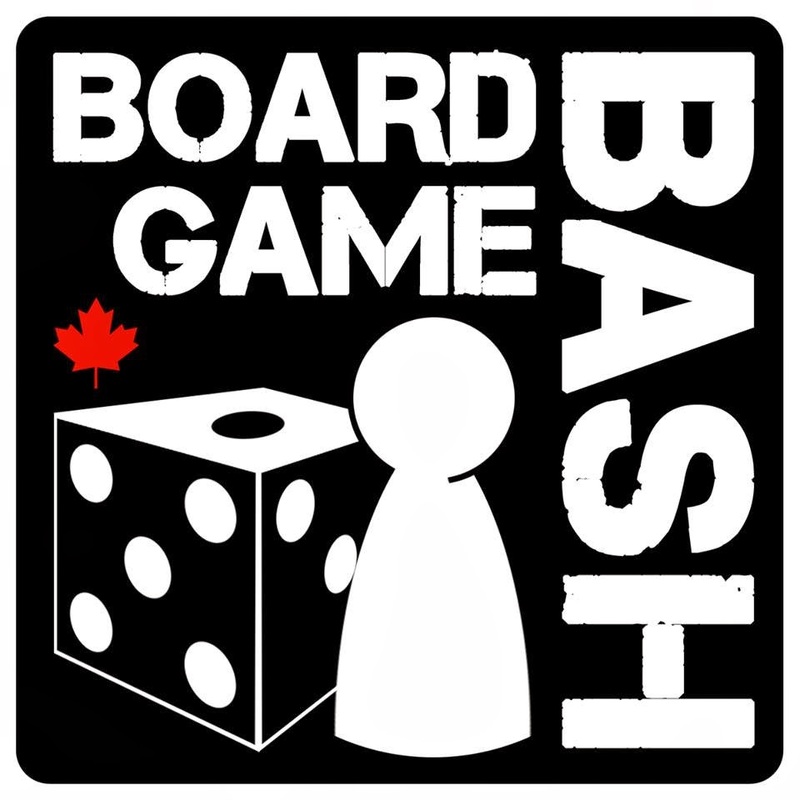 This past holiday Monday, the Board Game Bash went down and saw 3 times as many people as were expected (170+!!!). Despite some minor hiccups like not enough tables and chairs in the building for everyone who actually showed, I thought it was a stellar day brilliantly organized by Daryl. I got to demo the wonderful Coal Baron to a bunch of people and tried a couple rounds of Uwe Rosenberg's Glass Road which I quite enjoyed with the full complement of 4 players. And the prizes, oh so many prizes from all the sponsors! Definitely a good thing for Kitchener-Waterloo and people came from surrounding Ontario cities like Guelph, London, and even the GTA. Check out the pics at the Facebook page, and please ignore the one really terrible picture of me that Daryl refuses to take down.